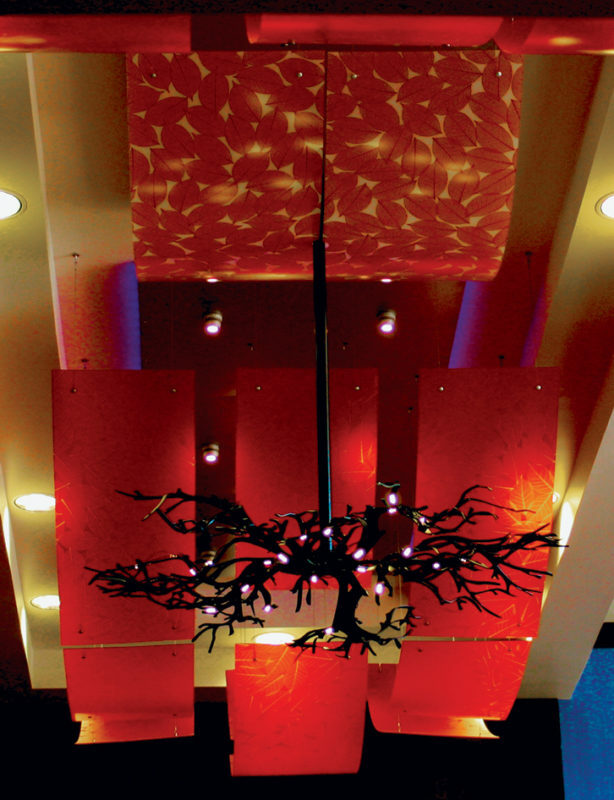 We produce quality, one of a kind lighting that is nothing less than works of art. We are proud of our work & we know you will be too. Call and talk to one of our experienced sale reps. They will be happy to talk through your project and provide you with a detailed quote. If you need help with design we also have an amazing design team to take your idea and make it shine. a stunning fixture for your room based on your vision. We can also work from scratch and show you options for your space. With a large number of materials to choose from, we can design something truly unique. We offer acrylic panels we can customize to any finish, pattern or color. You have the option of simple translucent colors or complex patterns. 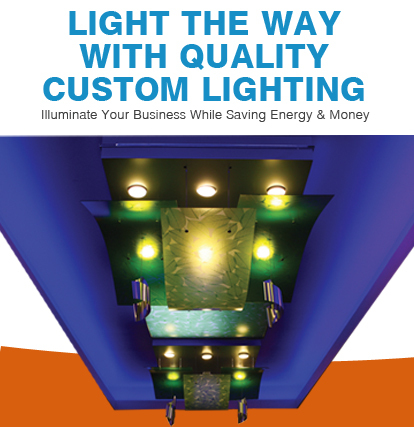 Our fixtures are created using low-voltage LED lights.